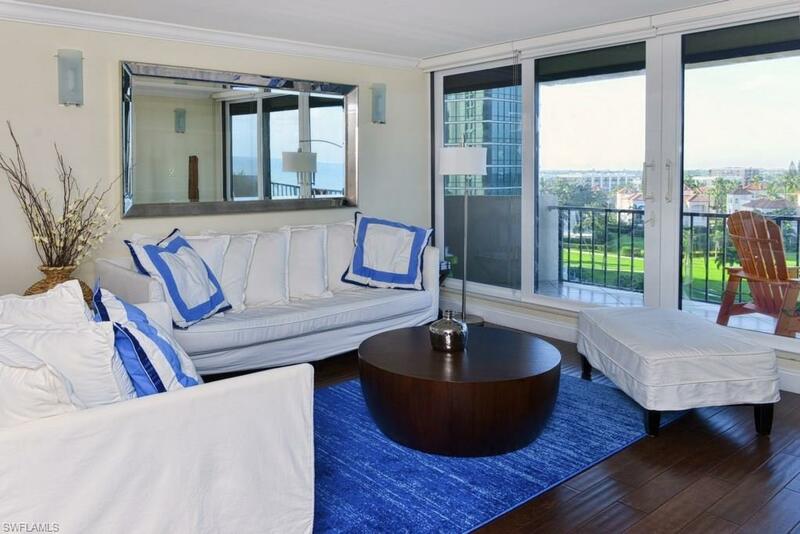 GORGEOUS SOUTHWEST CORNER CONDO ON THE BEACH WITH MILLION DOLLAR VIEWS. 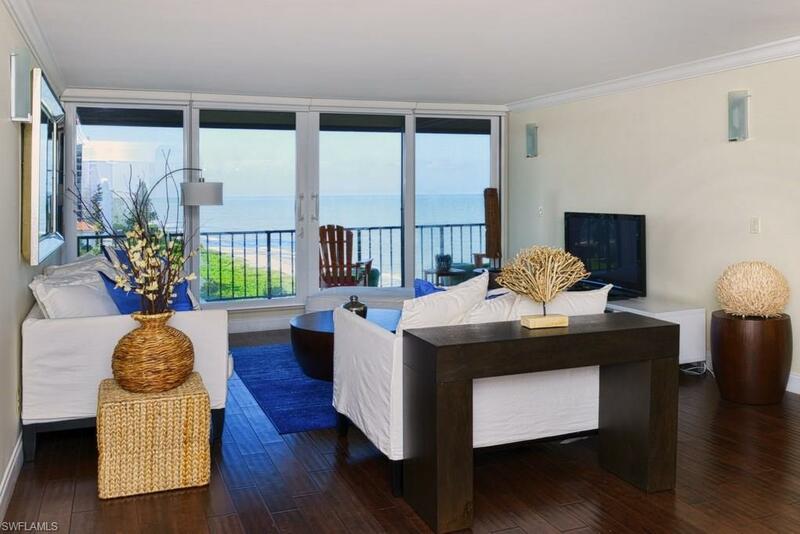 Two bedrooms/ two bathrooms fully remodeled waterfront unit with large balcony overseeing the Gulf. The condo has a 1,267 square feet under air and includes a washer and dryer in the unit. It is set right on the white sand beaches of the Gulf of Mexico. Breathtaking views of the Gulf beaches a true South and direct West position with stunning sunsets all fall and winter. 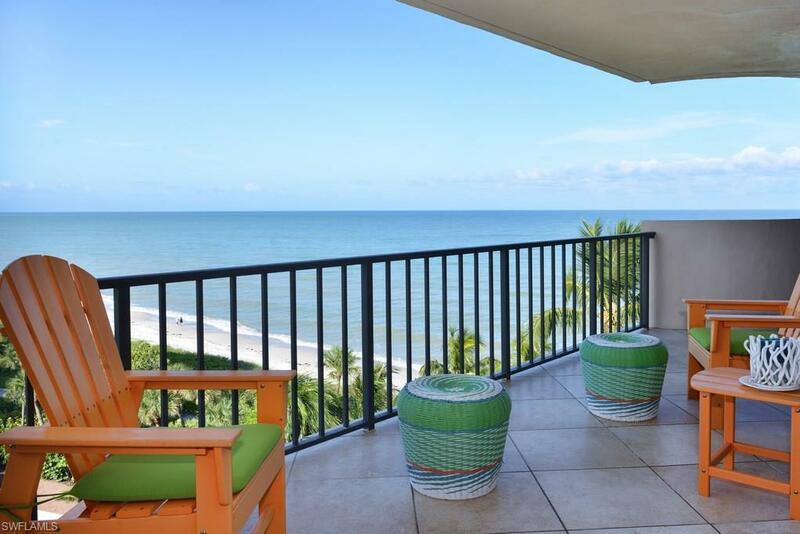 This condo is in Surfsedge a remodeled and renovated condo building with a beautiful pool and spa and grill patio overlooking the sparkling Gulf waters. An exercise room, a social room with a fully equipped kitchen lends to the relaxed social environment in Surfsedge. A 90 DAY MINIMUM IS REQUIRED FOR ALL RENTALS. 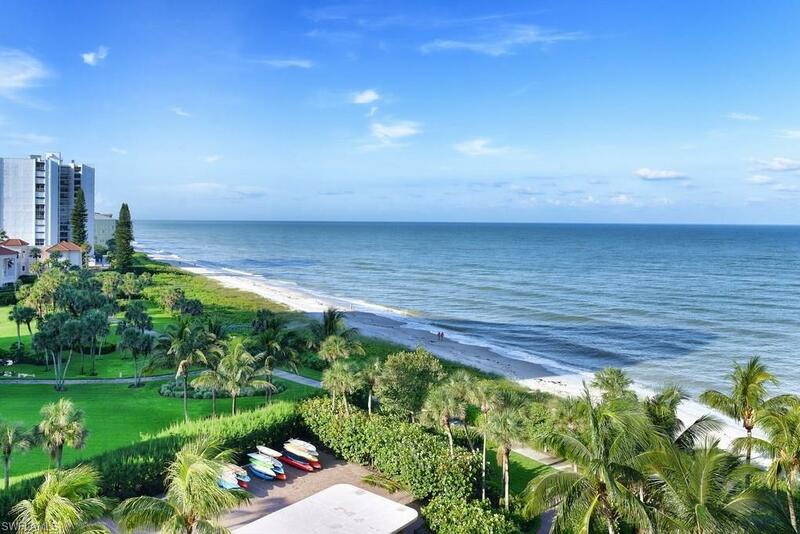 Just a stroll across the boulevard to the upscale shops and restaurants of Venetian Village and a short drive to Olde Naples, Botanical Gardens, the Conservancy of Southwest Florida, the Artis, Naples Zoo and a whole host of amazing destinations make this a premier location. Agents see confidential comments.